I have yet to meet someone who doesn’t just love the Minions from the Despicable Me 1 and 2 movies. 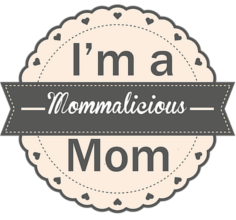 Below you’ll find a few free Despicable Me printable downloads. 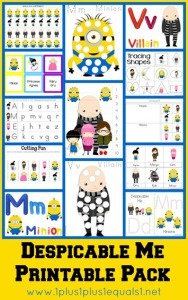 Free printables for young kids with a Despicable Me theme! Despicable Me is one of our all time favorite movies and since I hadn’t seen any printable packs, I made one! 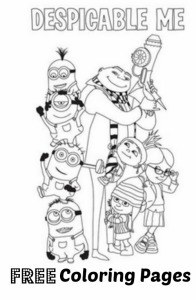 I hope many of your Despicable Me fans enjoy this free printable pack, made for Tots – Kindergartners! 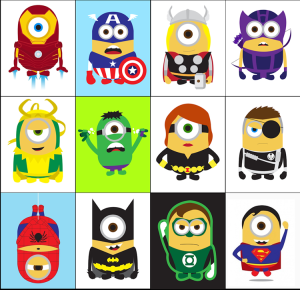 Thanks to Kevin Magic Lam we have a fun set of character designs featuring the Minions as some of our favorite Marvel and DC comics superheroes! 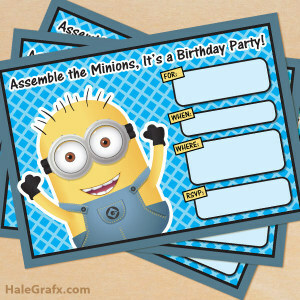 Using the free JPEG minion invitation you can either quickly print and fill in your details with a pen or marker or you can open your favorite image editing software, add in your party info and then send it to print. These Despicable Me themed invitations measure 5 x7 inches. 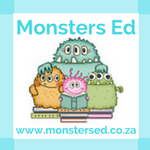 The PDF minion printable can also be directly printed as-is and then you could fill out your details using a traditional method such as pen or marker. The PDF also has the convenient option of allowing you to type your details directly into it and then sending to print (see the image below). The free minion PDF printable will print two invitations to a sheet at 5 x 7 inches. The whole banner has 16 sheets and prints on 8.5 x 11 from a multi-page PDF. This Free minions banner also includes a folder with all letters in the alphabet as individual PDF files to create your own custom banners. This way you can create your own custom minion party banners for events other than birthdays or even add a name to the end of the minion birthday banner! Instructions on how to assemble for your party are also included in this pack. When this banner is assembled on string it is over 10 feet wide; it’s huge an will make your party super despicable.